Do you want a full circle quilt support? This is your system, using the binding as the casing for the rod, you quilt will be fully supported without any "tacoing" affect! 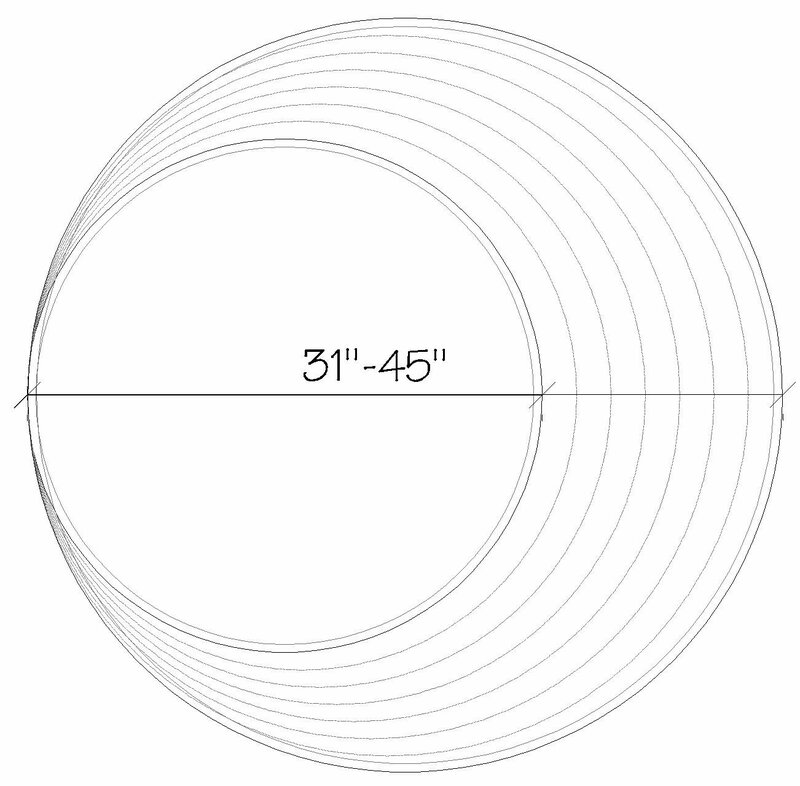 This system is cut to fit by you and can support a circular quilt from 31" - 45" in diameter. Check out our Gallery of this site for other wonderful examples of our hanging systems at work!